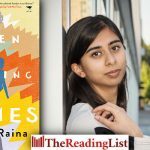 Jacana Media has shared an excerpt from Arushi Raina’s debut novel, When Morning Comes. Jojo Moyes’s new standalone novel The Giver of Stars announced! 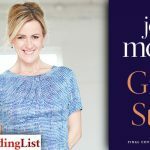 The new standalone novel from Jojo Moyes, The Giver of Stars, will be released in October 2019. 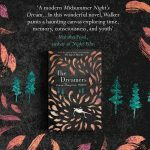 Karen Thompson Walker’s second novel tells the mesmerising story of a town transformed by a mystery illness that locks people in perpetual sleep and triggers extraordinary, life-altering dreams. 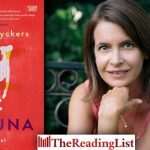 You are invited to the Johannesburg launch of Lacuna, the new novel by Fiona Snyckers. 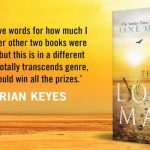 The Lost Man, the gripping new novel from bestselling author Jane Harper, is out now from Jonathan Ball Publishers. 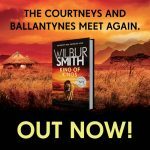 King of Kings, the long-awaited sequel to the worldwide bestseller The Triumph of the Sun, brings together two of Wilbur Smith’s greatest families, The Courtneys and the Ballantynes. Three lucky readers will win a copy of Zakes Mda’s new novel, The Zulus of New York, courtesy of Penguin Random House! 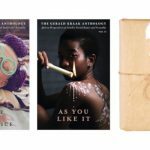 If you are an aspiring author and want the chance to get published, then this is the opportunity you have been waiting for. 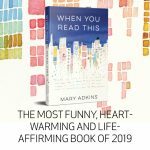 When You Read This is a warm, heartbreaker of a novel, and just as you think you might be on the verge of tears, it will tip you over into laughter instead. 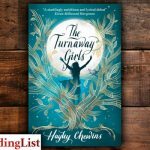 Pan Macmillan and Love Books invite you to the launch of The Turnaway Girls by Hayley Chewins. 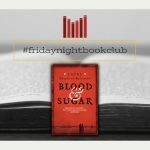 If you’re looking for thrilling historical fiction with beautifully drawn characters, Blood and Sugar is a must-read. Pan Macmillan has revealed the cover for Fiona Snyckers’s forthcoming novel, Lacuna! 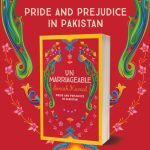 Unmarriageable by Soniah Kamal – a one-of-a-kind retelling of Pride and Prejudice set in modern-day Pakistan. 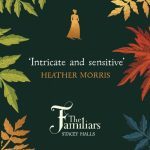 Pan Macmillan has revealed the book trailer for The Accident, the new novel by Gail Schimmel! 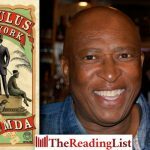 Penguin Random House has shared an excerpt from The Zulus of New York, the new novel from Zakes Mda. 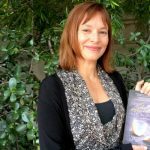 Pan Macmillan sat down with Gail Schimmel to chat about her new novel, The Accident. 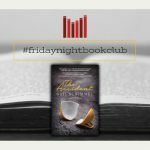 The Friday Night Book Club: Exclusive excerpts from Pan Macmillan every weekend! 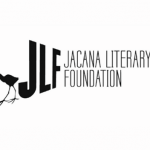 Zakes Mda chatted to Polity SA about his new novel The Zulus of New York.